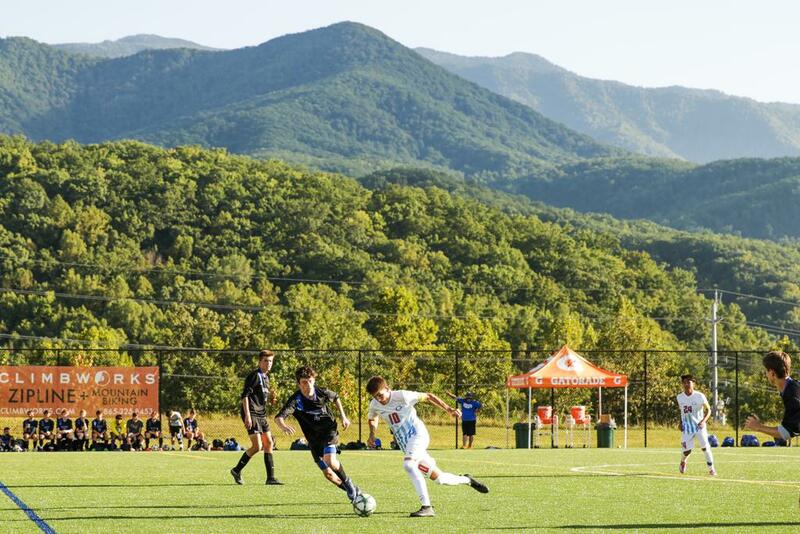 The Smoky Mountain Cup Presented by Adidas is the Spring and Fall Southeast Regional of The High School Cup - a series of regional tournaments that correspond to Topdrawersoccer.com Regions. 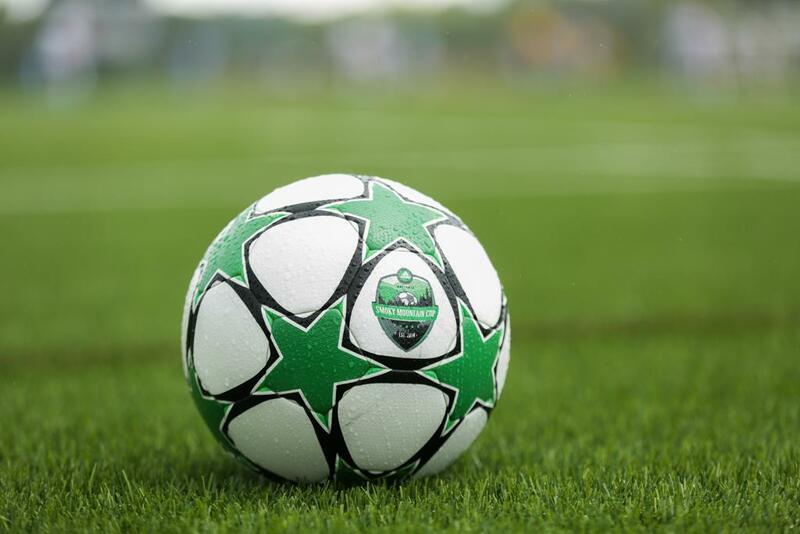 Regional champions greatly enhance their résumé in the quest to be awarded The High School Cup. 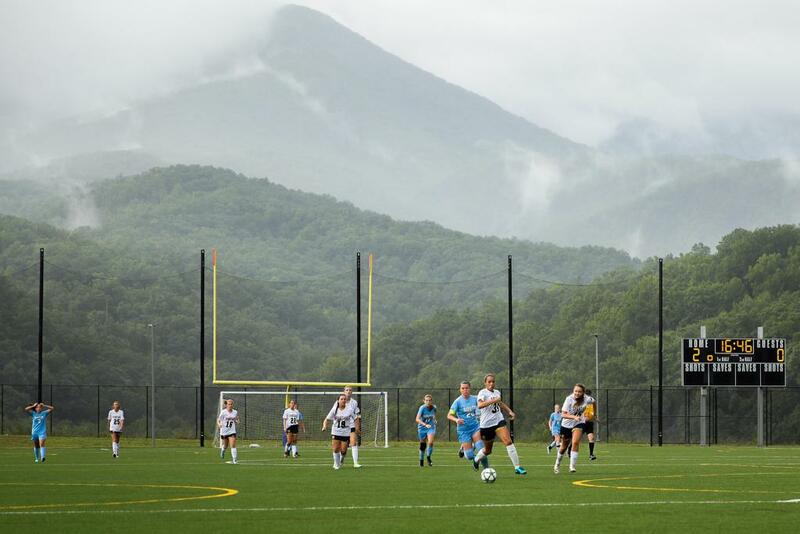 The High School Cup- Spring will be awarded to the highest ranked team in the Topdrawersoccer.com Fab 50 that competed in the Smoky Mountain Cup or Southern Coast Cup. 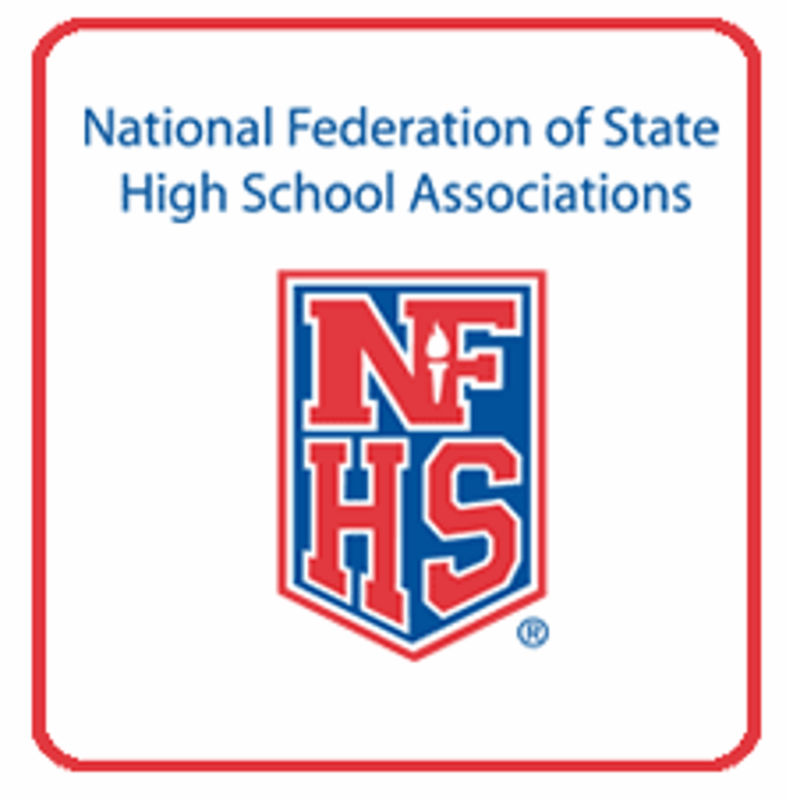 The High School Cup - Fall will be given to the highest ranked team that competed in the Smoky Mountain Cup, Thoroughbred Cup or Hall of Fame Cup. The Cup will be displayed in the champion's school until the next Spring or Fall Champion is crowned. The Registration "Smoky Mountain Cup" is not currently available. The Great Smoky Mountains National Park and Gatlinburg, TN on our doorstep! 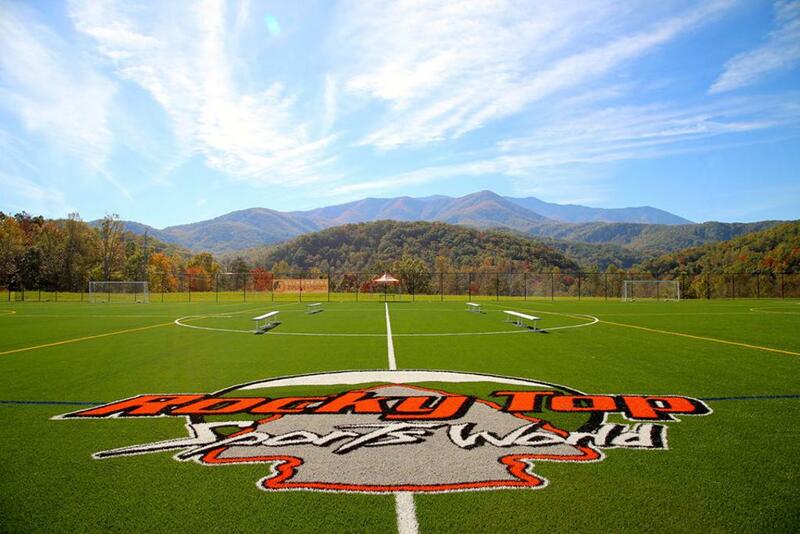 ROCKY TOP SPORTS WORLD - HOME OF THE SMOKY MOUNTAIN CUP!